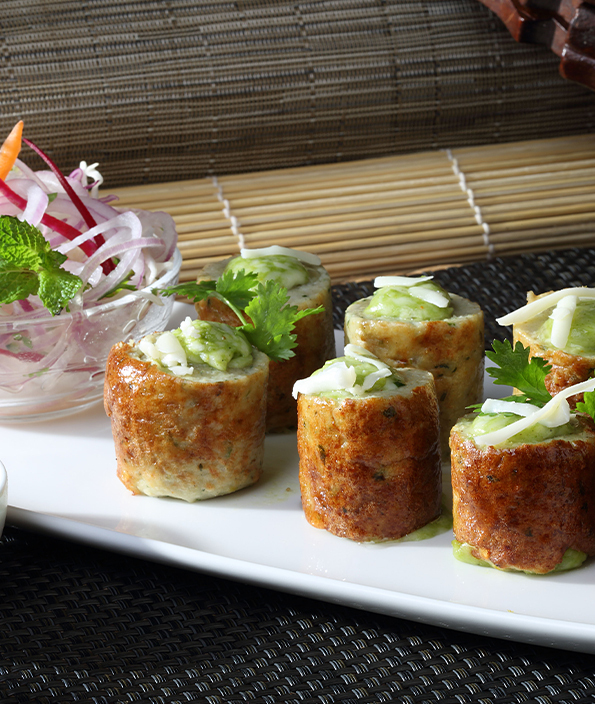 What’s better than indulging in a luxurious meal at Gazebo? A 10% discount after the Royal feast! Valid only upon dining-in, Gazebo offers special discounts to patrons who fit in the below criteria. So look no further, and make your way to Gazebo now to revel in an extravagant meal and enjoy 10% off on your total bill.